Progressive Democrats of America (PDA) and their allies have shuck up the political status-quo on issues ranging from the Iraq War, voter rights, protecting Social Security, a full employment economy, national healthcare and economic justice. PDA stands in line with many if not all of the same positions I hold. For instance, stopping global warming, providing healthcare for all, fighting for human rights and economic justice. PDA agrees that we must provide a living wage, extend unemployment benefits, expand earned income tax credits, food and childcare assistance, and housing vouchers, just to name a few. Specifically, PDA supports, H.R. 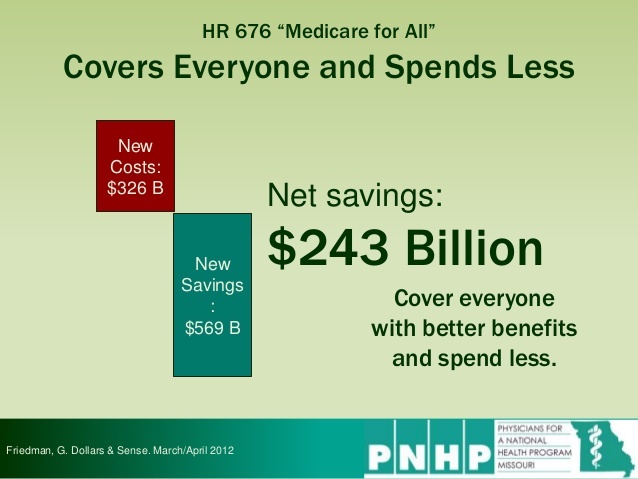 676 – the Expanded and Improved Medicare for All Act, which was originally sponsored by Rep. John Conyers and co-authored by Rep. Dennis Kucinich. The bill would provide a national healthcare plan that would supplant the deficiencies of the Affordable Care Act (ACA). The bill would replace private insurers and recoup administrative savings amounting to billions each year. The plan would be publicly financed replying on progressive financing and would be privately and publicly delivered by health care workers and hospitals. PDA supports, H.R. 3242 – the Save Our Climate Act. The bill would provide a fee levied on the carbon content of fossil fuels at the first point of sale. The tax would begin at $10/ton on carbon dioxide content and increase by bellow 1990 levels. 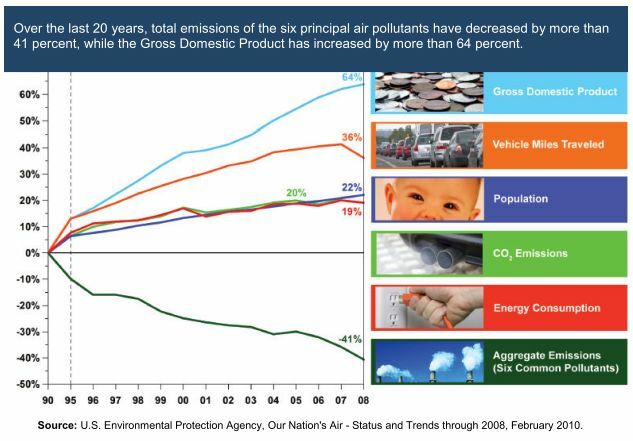 The tax will create a shift in behavior so that oil usage in 2021 will be 19% lower than 2005 usage. 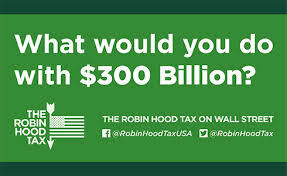 PDA supports, “The Inclusive Prosperity Act,” the Robin Hood Tax. The bill would impose a tax on the trading of stocks, bonds, derivatives and currency – essentially a sales tax on Wall Street trades. The bill would impose a tax of 0.5% on the trade of stocks – 50 cents on the purchase or sale of $100.00 worth of stock – and a lesser rate on trading of bonds, derivatives and currency. The bill will also help limit the reckless short-term speculation on the market that threatens our financial stability. PDA supports, H.R. 2212 – the Democracy Restoration Act, introduced by Rep. John Conyers. 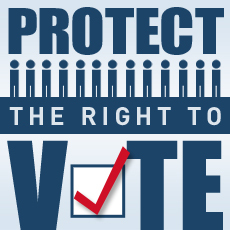 The bill would establish a federal standard that restores voting rights in federal elections. This bill would create a uniform standard across the country in federal elections. It would strengthen democracy by creating a broader and more just base of voter participation. It would aid law enforcement by encouraging participation in civic life, assisting reintegration, and rebuilding ties to the community. The bill would facilitate election administration by streamlining registration issues and eliminating the opportunity for erroneous purges of eligible voters. It would also eliminate the confusion about who is eligible to vote. Another priority that both I and PDA support is full federal LGBTQIA (lesbian, gay, bisexual, transgender, queer, intersex, and asexual) equality. For instance, adding sexual orientation and gender identity to the 1964 Civil Rights Act and similar acts to provide equal workers’ rights and employment opportunities, housing, public accommodations, credit access, education, marriage and all federal programs. Supporting the PDA, does not mean that I am endorsing any candidate that the PDA may endorse. It just means that I support the ideals of the PDA and many of the issues they are working on. Next How Do You Live With An “Orphan” Disease?